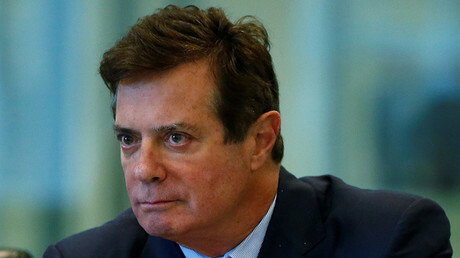 A federal grand jury has indicted Manafort and his former business associate Gates on 12 counts related to their lobbying in the US for a Ukrainian political party. Both have pleaded not guilty, and have been placed under house arrest, according to CNN. The government has asked the judge to set Manafort’s bail at $10 million, and $5 million for Gates.